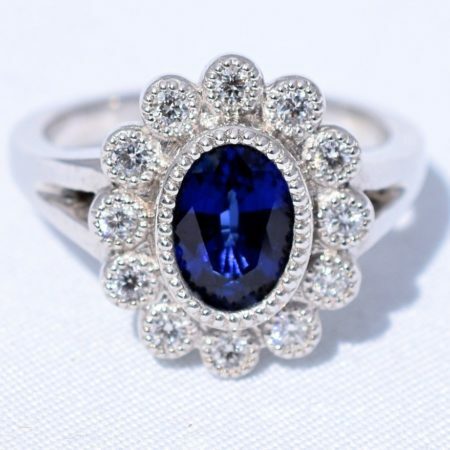 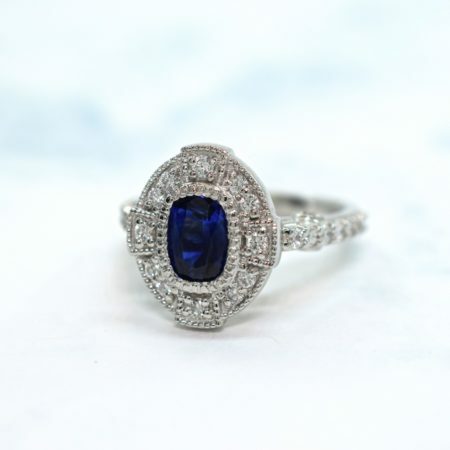 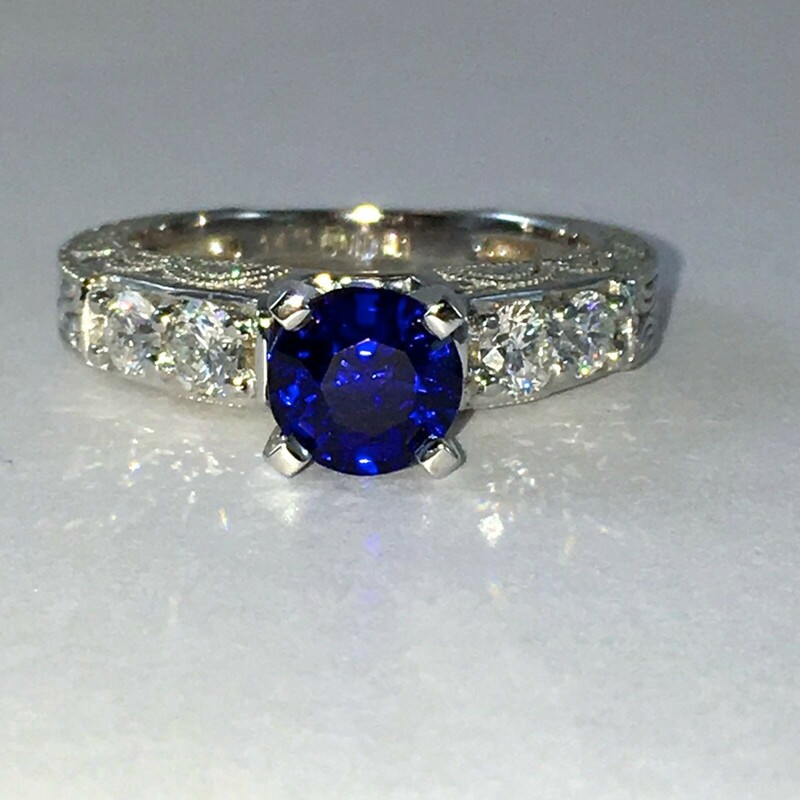 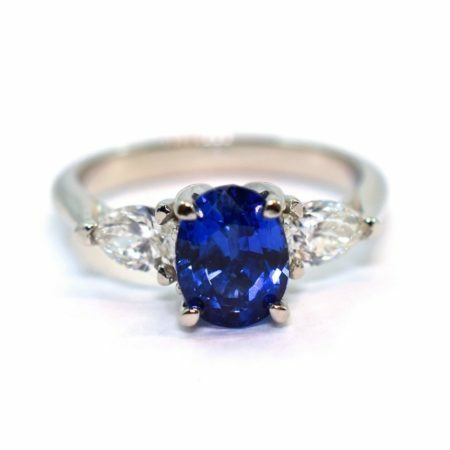 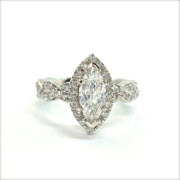 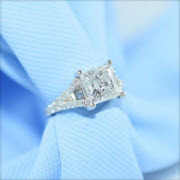 We specialize in crafting exceptional sapphire engagement rings and custom jewellery tailored to your own personal style. Meet directly with our designer and gem specialist to plan your design and choose the perfect stone. 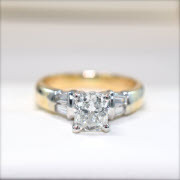 Call or inquire below to book your free appointment. 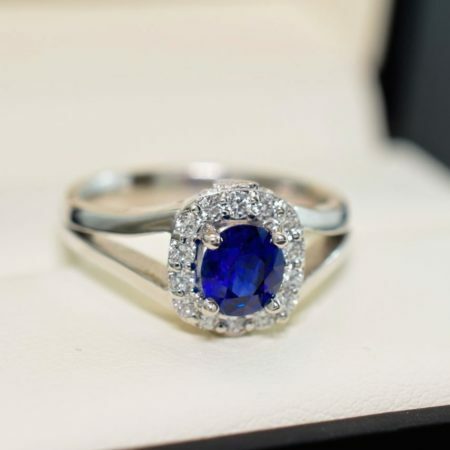 Contact us to book a free appointment or call us at (204) 951-7040 to talk to an expert. 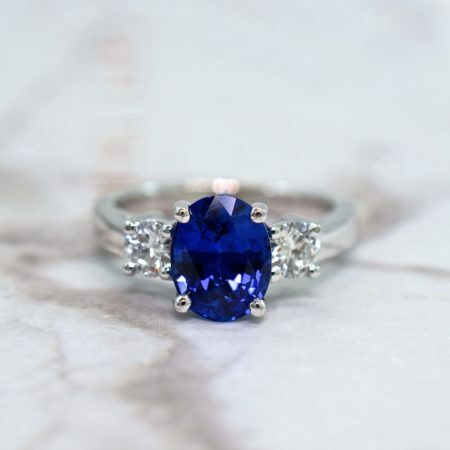 Let’s create a masterpiece together! 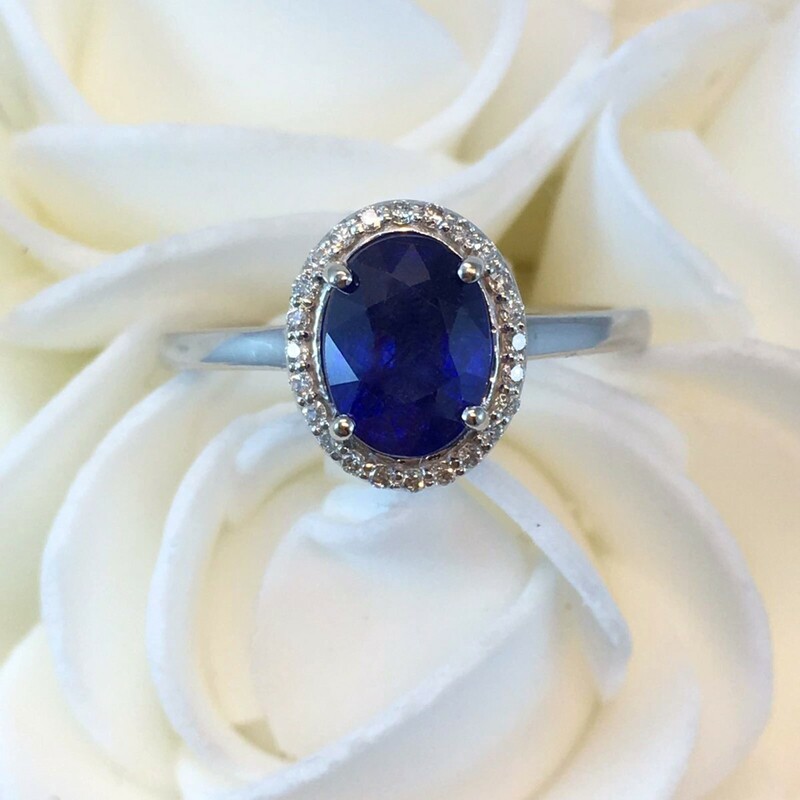 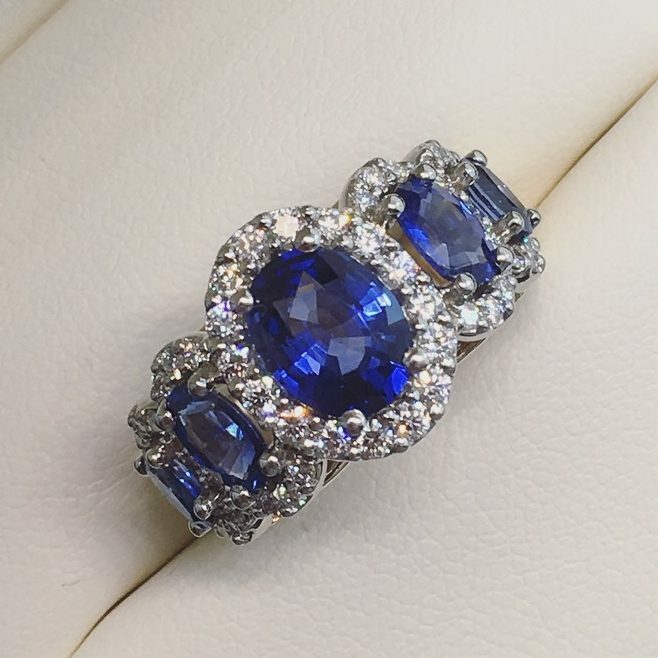 Get inspired by custom sapphire rings we have created and then book your appointment with our designer to create your dream ring.